The D51 Komatsu crawler dozer comes with an improved steering system that provides better movement. The tilt power on the large power angle tilt blade on the Komatsu dozer offers a capacity of 3.5 yd3 to 3.8 yd3. The new Komatsu machines come with a Hydrostatic Transmission that means the operator has fine detailed and sensitive control of the operations, using a Quick-shift Speed control that allows the D51 Komatsu dozer to work smoothly and efficiently during find or rough grading operations. The newest feature the cab forward has an integrated ROPS/FOPS dozer cab design that comes with large glass windows, and provides more room for the operator and improved visibility. 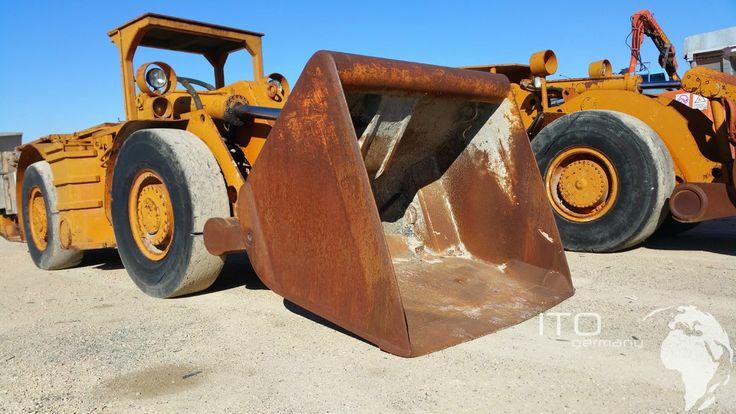 More used construction machinery you can fin on our web site. used Komatsu Excavator, Takeuchi Excavator construction machinery videos used Kubota Miniexcavator for sale ,used bobcat skid steer loader, used Caterpillar excavator.